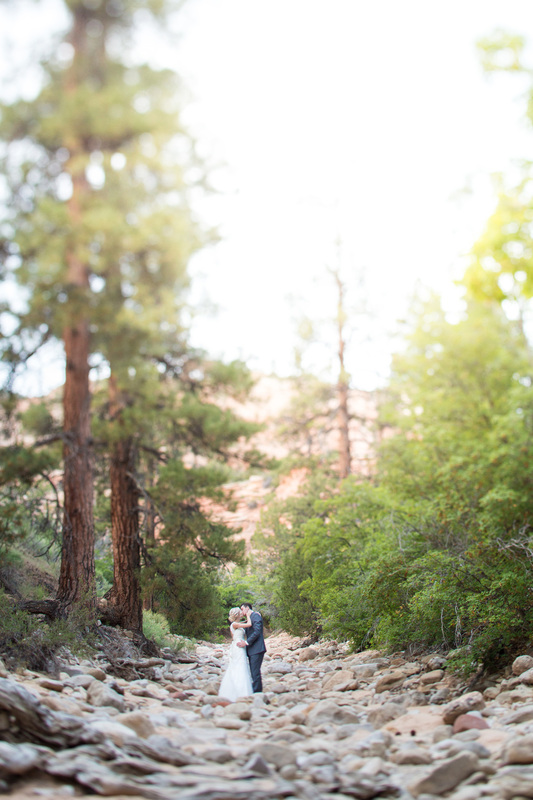 i took this couple into zion national park for their pre-wedding formal shots (bridals). 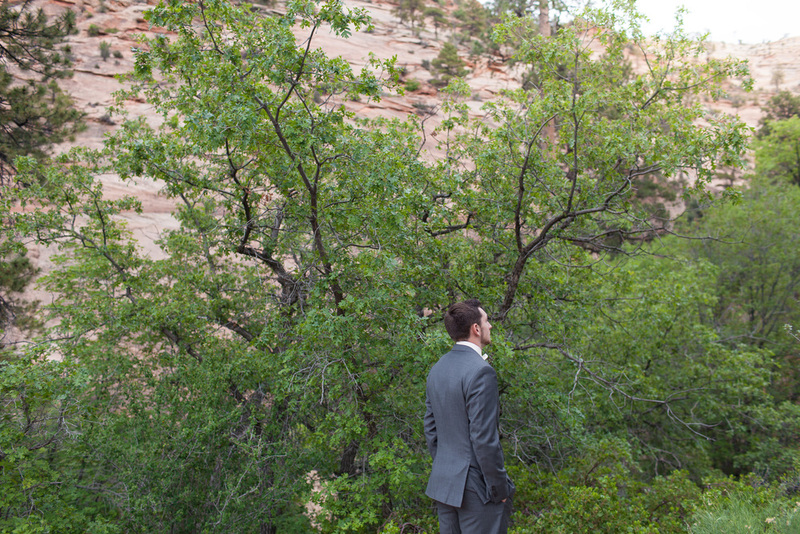 we found a killer location and had a blast hiking around for the pics! 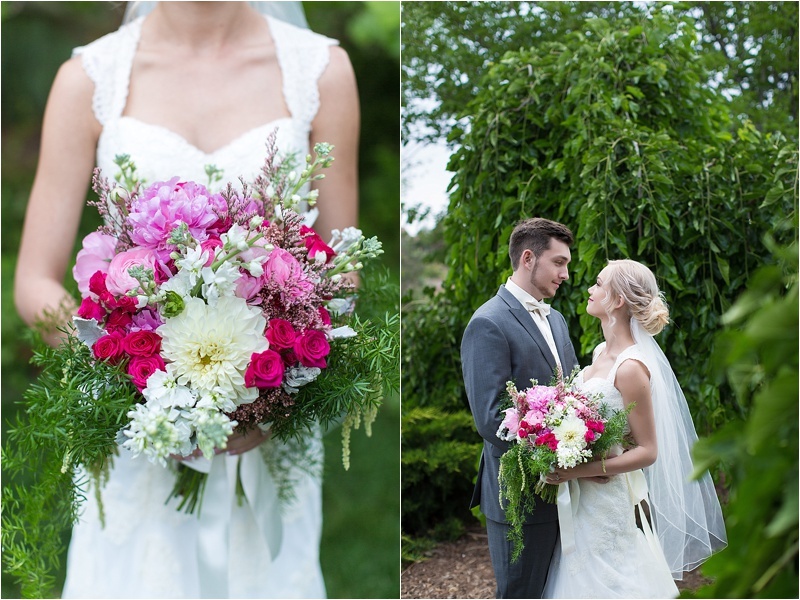 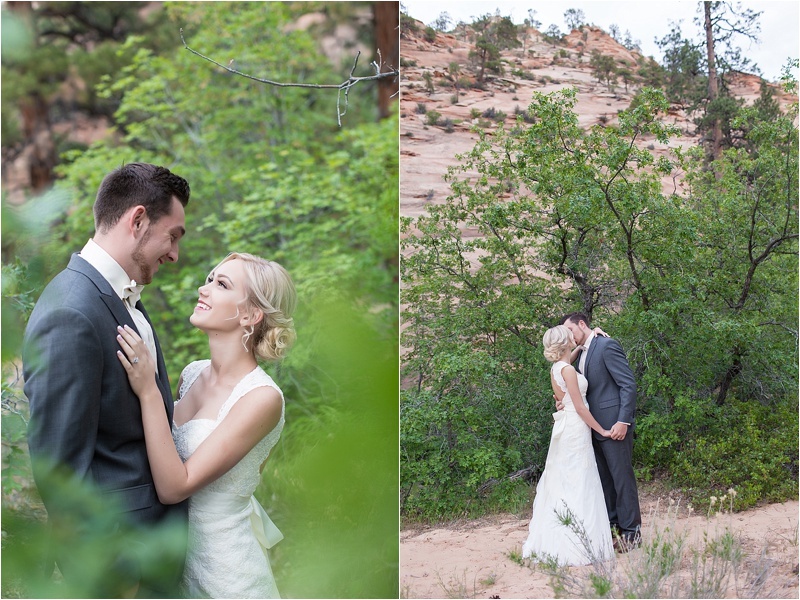 the brides backless wedding dress was a welcome change and i love how it looks in photographs. 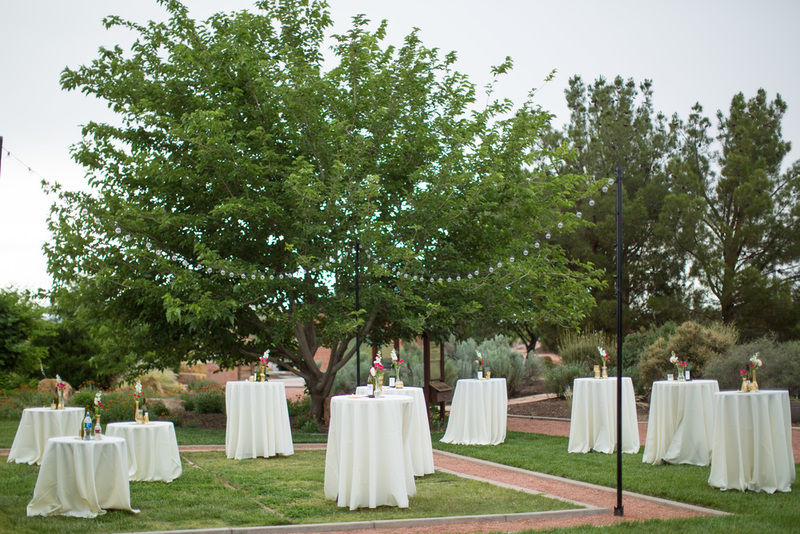 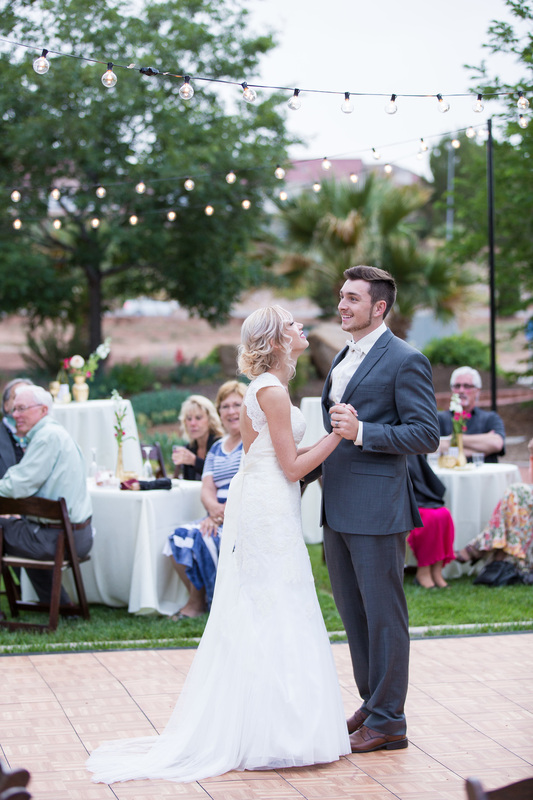 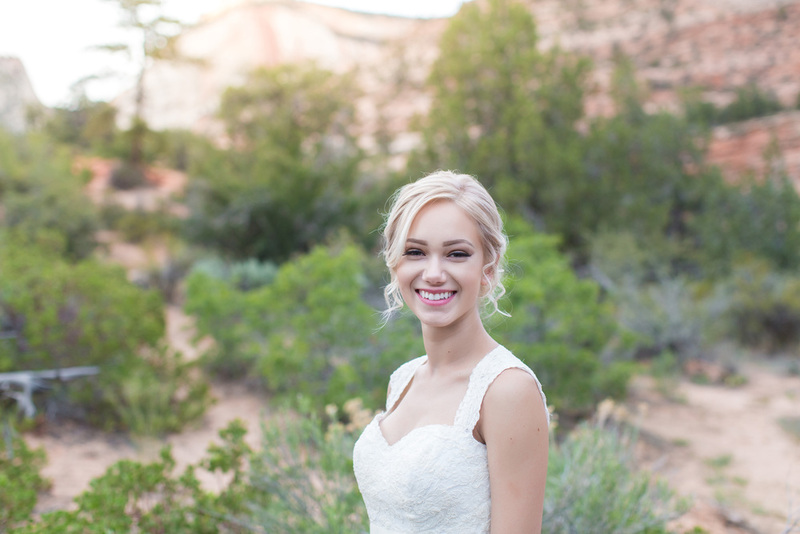 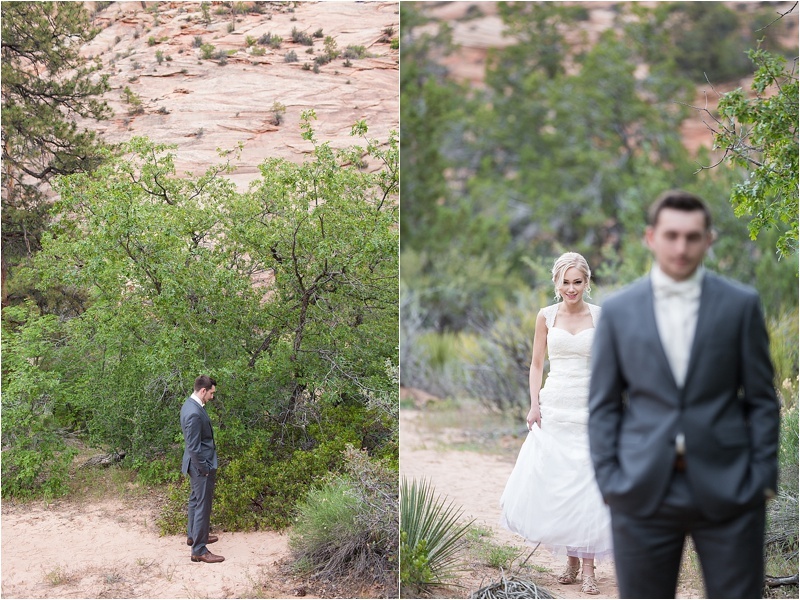 their wedding was held a few days later in the beautiful tonaquint park st george utah. 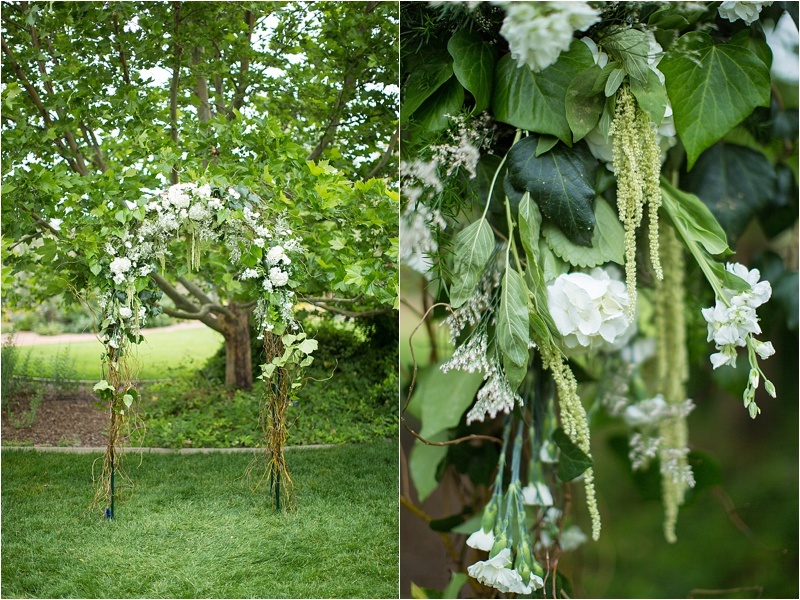 the park is beautiful this time of year with lush green plants hanging everywhere! 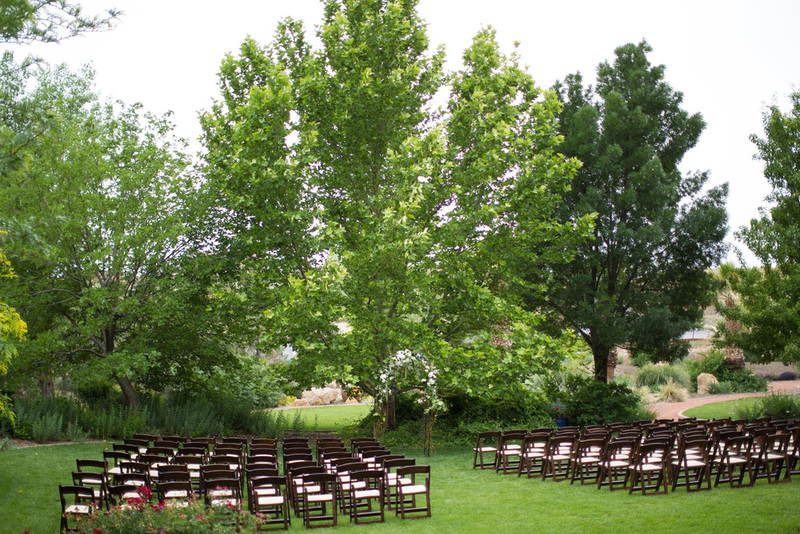 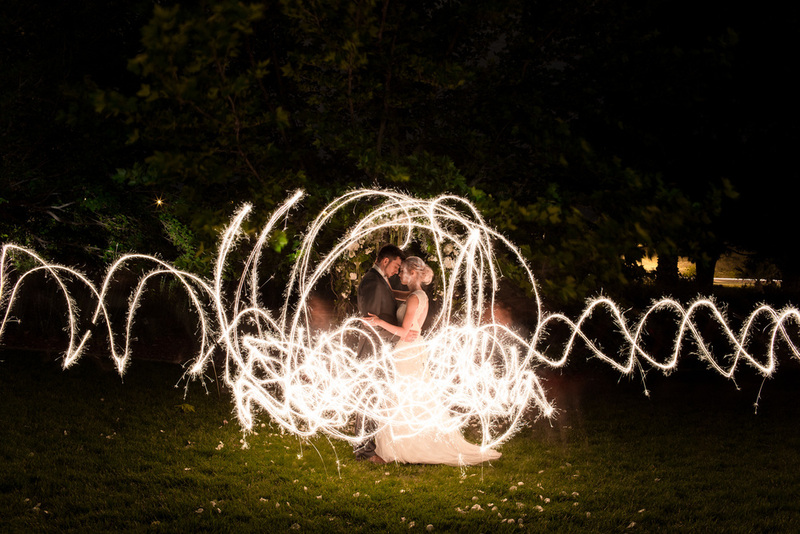 if you are planning a st george wedding i would definitely check this park out! 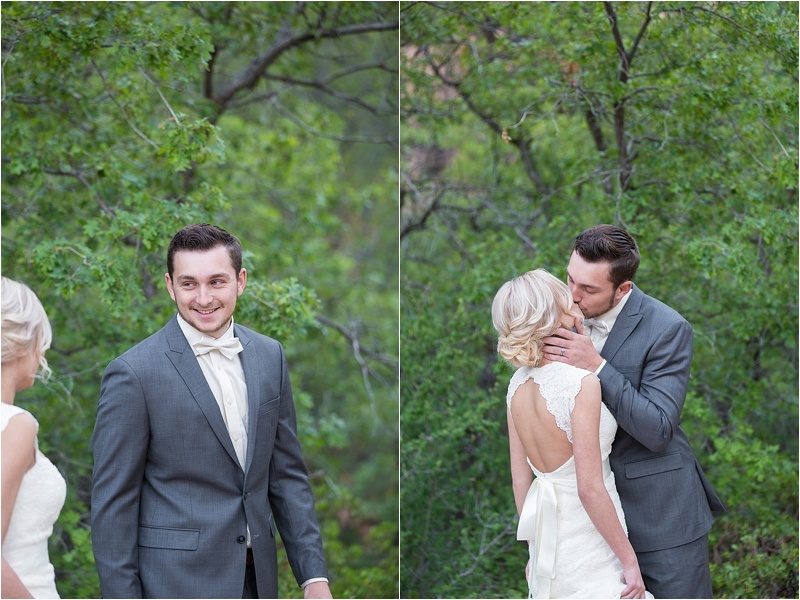 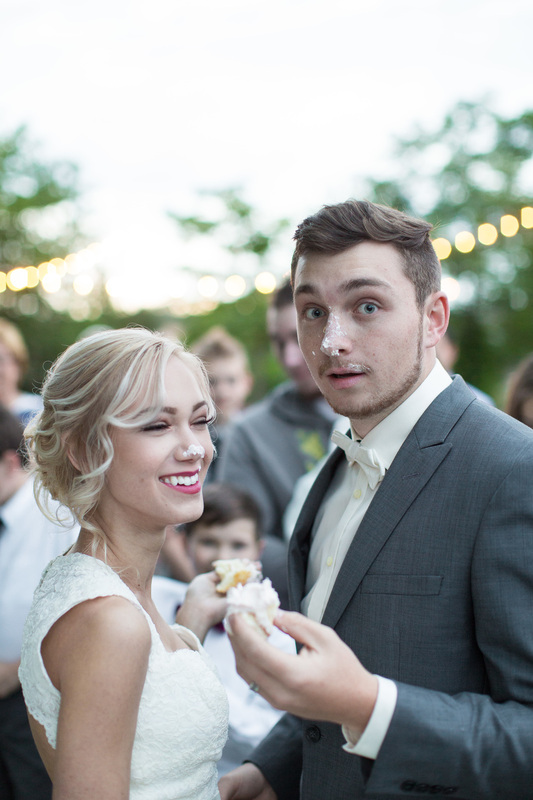 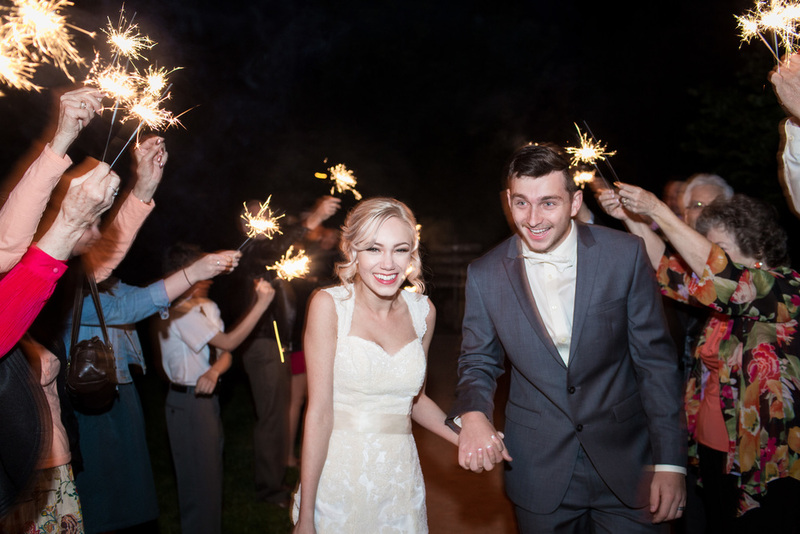 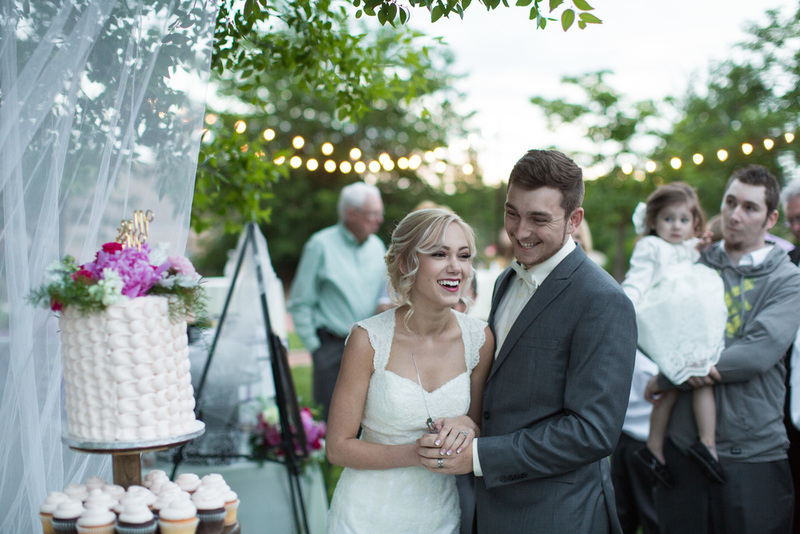 a huge thank you to these two for letting me shoot such an amazing wedding!